Plan your own adventures, with these ideas for places to refuel and recharge your batteries, ready to start all over again the next day. 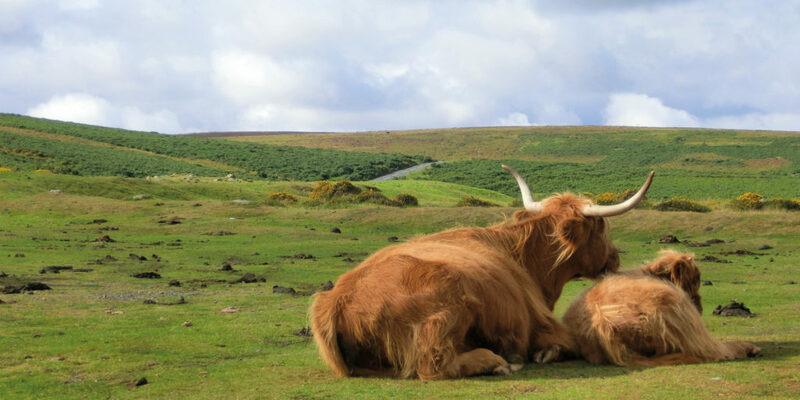 As you’ve seen over the last few pages in our fascinating insight into the day in the life of a Dartmoor Park Ranger, Dartmoor is a haven of rugged natural beauty, ripe for exploring. If we’ve inspired you to get out and have some adventures of your own, here are just a couple of ideas for places to eat and stay. 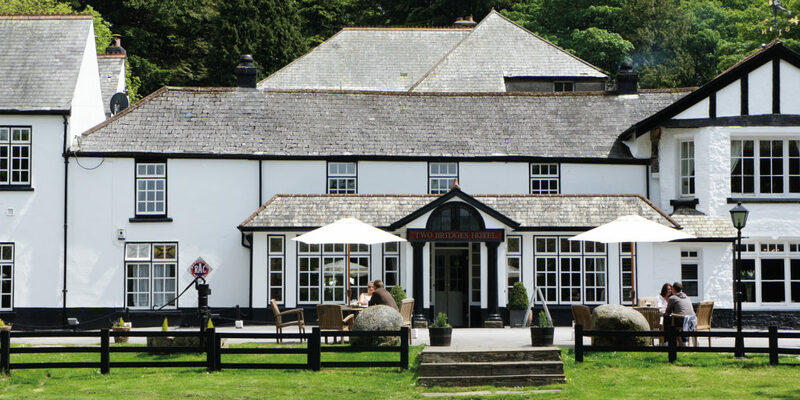 The famous Two Bridges Hotel in the heart of Dartmoor is renowned for its fabulous riverside location, warm hospitality and award-winning dining. Executive Chef Mike Palmer uses the best local ingredients from Devon’s farmers, fishermen and producers to create a relaxed and good-value lunchtime menu (served in the restaurant and bar, but also available al-fresco during the warmer months), and a superb dinner menu, which fully showcases the talents of the chefs and the quality of the ingredients. If it’s a traditional Devon cream tea you’re craving, you won’t be disappointed – warm homemade scones, luscious strawberry jam and indulgent clotted cream. Discover more about the Two Bridges here. 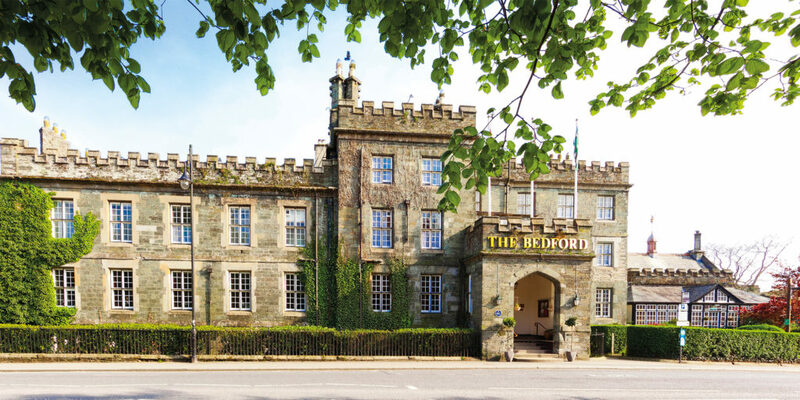 The Bedford Hotel in the heart of Tavistock, on the edge of Dartmoor National Park, has been welcoming travellers for over a century. Step inside and you’ll immediately sense the history of the place, and the warm welcome for which The Bedford is renowned. Sitting opposite the bustling market square and the parish church, The Bedford is right at the heart of the town in every sense, and its recent double Gold awards from Taste of the West are testimony to the hotel’s exceptionally high standards of food and hospitality. From a bowl of homemade soup in the bar, to a three-course dinner in the historic Woburn Restaurant, local ingredients are at the heart of the menu. Afternoon tea at The Bedford is an institution – dainty sandwiches, homemade scones and selection of tempting cakes, make for a thoroughly civilised afternoon in a splendid setting.